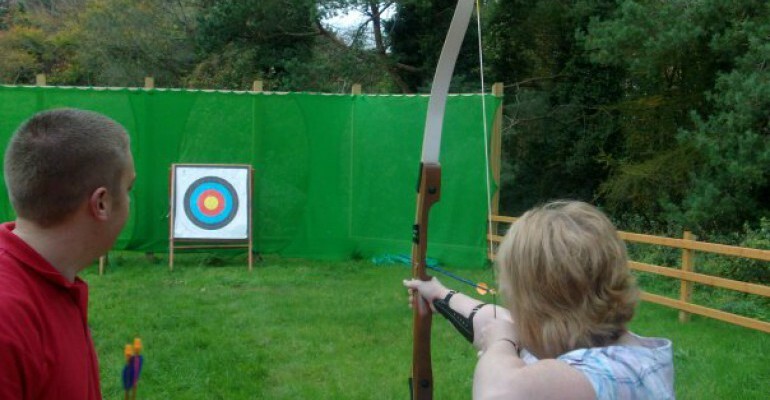 Our fantastic purpose built archery range is the perfect place to learn the ancient skill of target shooting. You will get to grips with your bow and arrow before taking part in a friendly competition with the rest of your group. This activity encourages focus and determination and is great for all levels of ability.